Folks have been asking me if the market’s been picking up, and I have to say YES! Here’s a mini-update on what’s happened with me within the past month or so. My listing on 113 Charles Street in Fairifield SOLD at the end of May for $500,000. 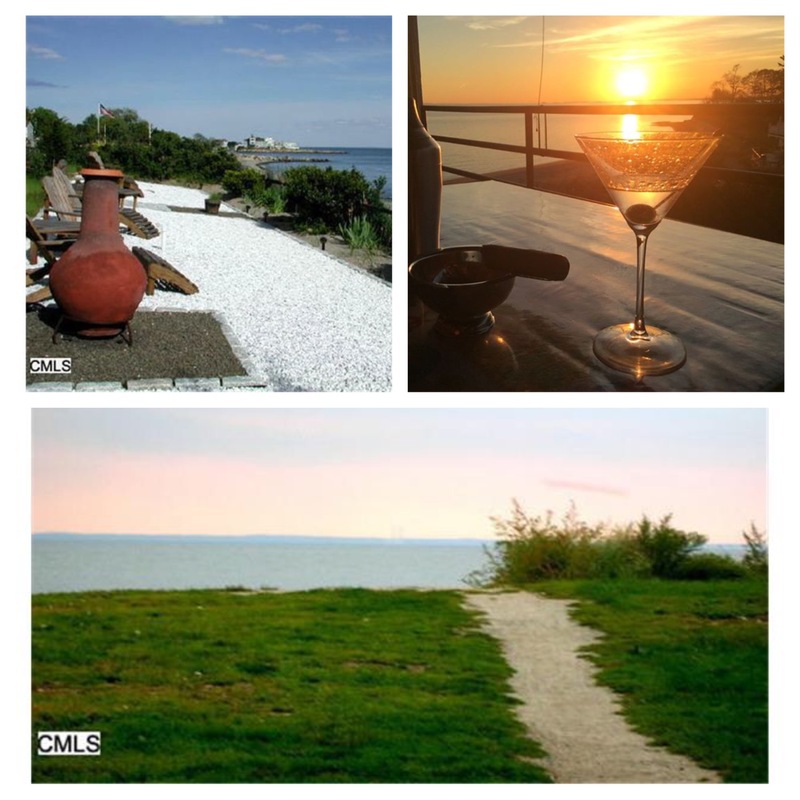 It went for 95% of the asking price to a nice young couple that has joined the beach area. 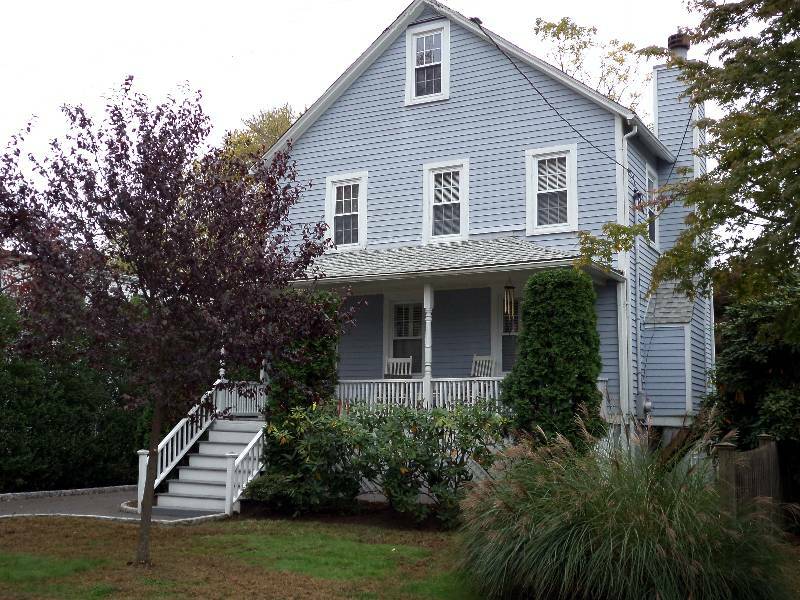 The previous owners moved on to a new job promotion in Boston and new home in South Norwalk. 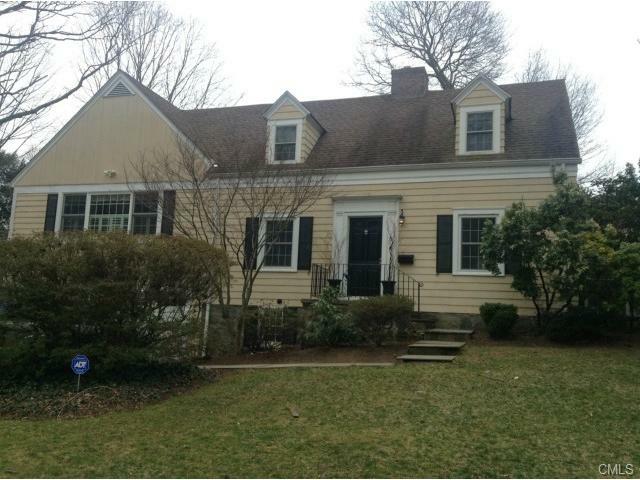 My listing at 479 South Benson Road, Fairfield also SOLD at the end of May for $750,000 at 94% of list. This was a short sale through Bank of America in which my clients were accepted into BoA’s “Cooperative Short Sale Program”. Believe it or not, I have to say that I was extremely impressed with the bank’s process and efficiency. The entire transaction was managed via the online program called Equator and through educational resources available on the bank’s website. They provided a chart with an overview of the steps in the process and how much time was allotted for each step- and they stuck to it! We closed on time, and my clients moved on with their plans! 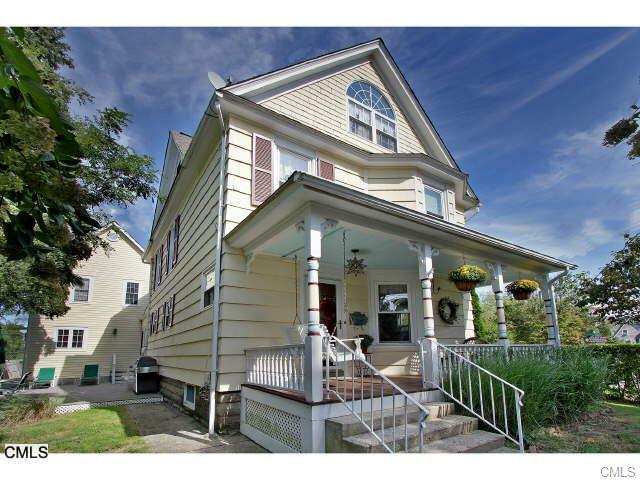 Currently under CONTRACT with my buyers, is 921 Kings Highway West in Southport. This is a lovely new construction home that is bank owned with a listing price of $819,900. They can’t wait to move in and enjoy! Also under CONTRACT with my buyers is 5 Ermine Street in Fairfield’s lovely University area. The asking price is $659,900. The happy couple will be uniting here as they prepare to get married. He is coming here from New York’s Big Apple, and she is coming from New Hampshire. They will be moving to Fairfield in time to enjoy the beaches this summer. So what’s up and coming, you may ask? 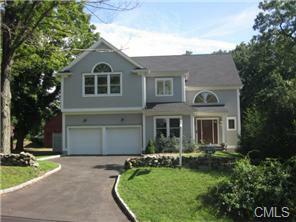 We have an OPEN HOUSE coming up on Sunday June 23rd from 1:00 to 3:00 at 1284 Fairfield Woods Road, Fairfield CT. This is an impeccable and charming home with four bedrooms, two full baths and nearly a third of an acre with completely fenced level yard. Asking price is $459,900. Click the image below for more pic’s and info! 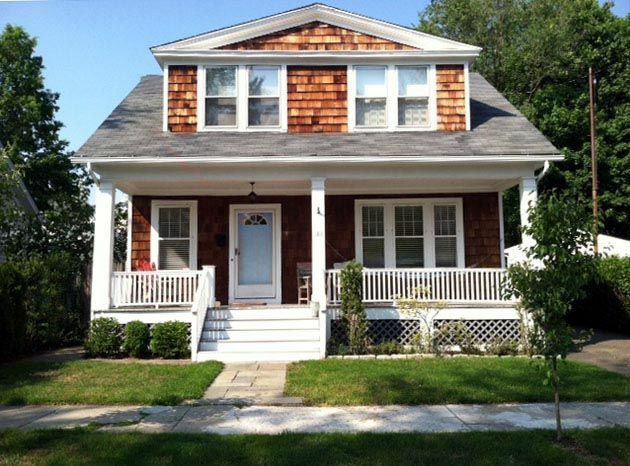 …And COMING SOON to the market is Black Rock Gem, 184 Harborview Ave, to be listed at $324,000. Categories: Fairfield Beach Area, Fairfield County Housing Market, Fairfield Housing Market, Local Market Report, Real Estate | Tags: bank of america, beaches, Black Rock, coming soon, Connecticut, fairfield beach area, Fairfield homes, Linda Raymond, list price, open house, real estate market, sale price, short sales, Sold, under contract, William Raveis Real Estate | Permalink.